major London and Los Angeles based agent. I.A.M. : International Artists Management. and good developments in the pipeline. Duncan does cameo role of Eddie the gangster, in Edinburgh based episode of Portuguese soap opera A Teia. 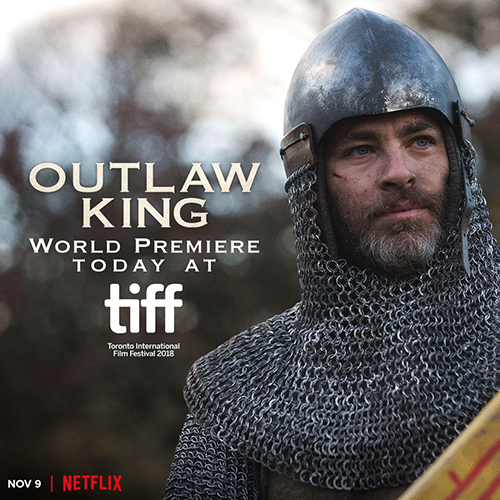 Outlaw King receives it’s premiere, at the TIFF : Toronto International Film Festival. 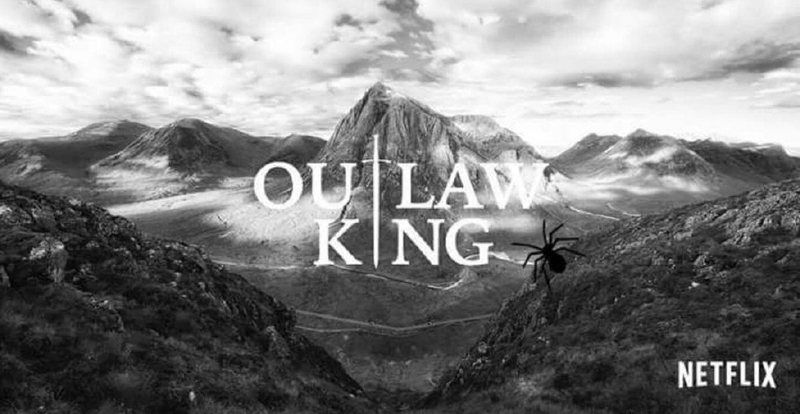 The first trailer for Outlaw King is released ! Duncan plays the “Gangsman” in well known TV series Outlander : Series 4/Episode 9. Duncan plays the character Wadard in medieval Scottish short film Wild is the North. 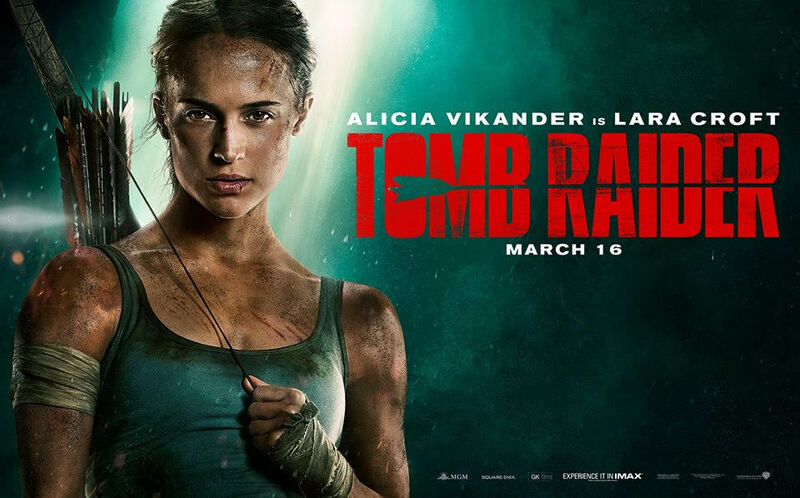 Tomb Raider released around the World, to great critical acclaim. Duncan interviewed in various TV, newspapers, and magazines. 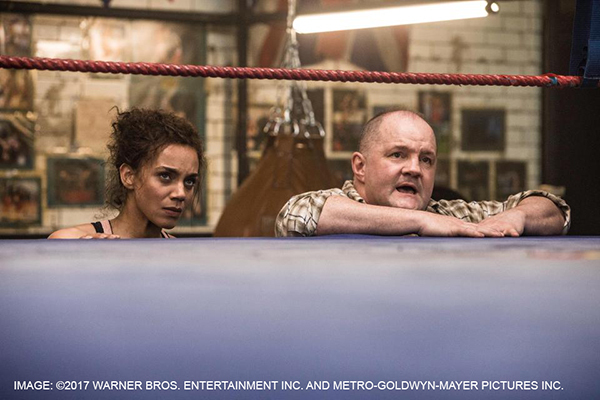 The release of Tomb Raider, in which Duncan plays the role of Terry, the fight trainer to Lara Croft, has been announced. It is on general release on March 16th, of this year, 2018. The release of Outlaw King, in which Duncan plays the role of nasty English soldier Beaumont, has been announced. It is on general release on November 23rd, of this year, 2018.